At Lynams Landscapes Townsville our motto is "quality without compromise", whether you're looking for a subtle change or a dramatic makeover we will create your landscape that will turn your ideas and concepts into feasible projects. 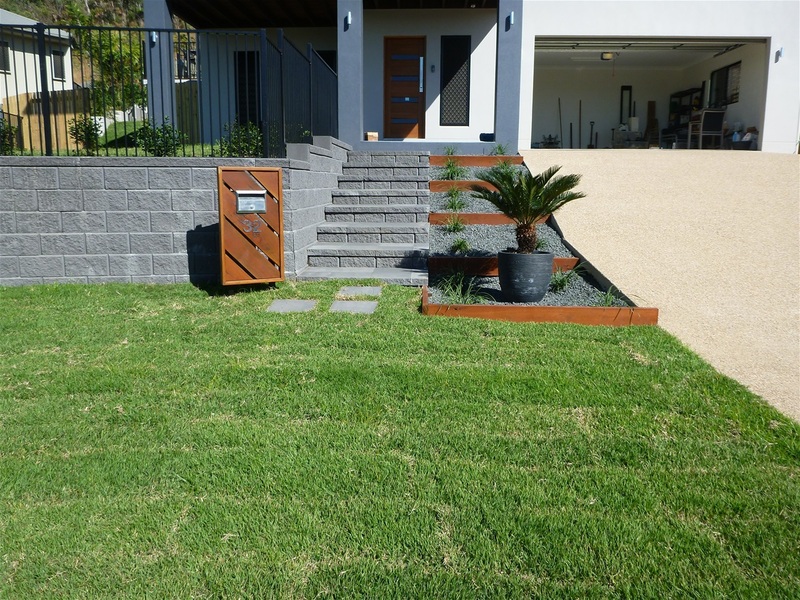 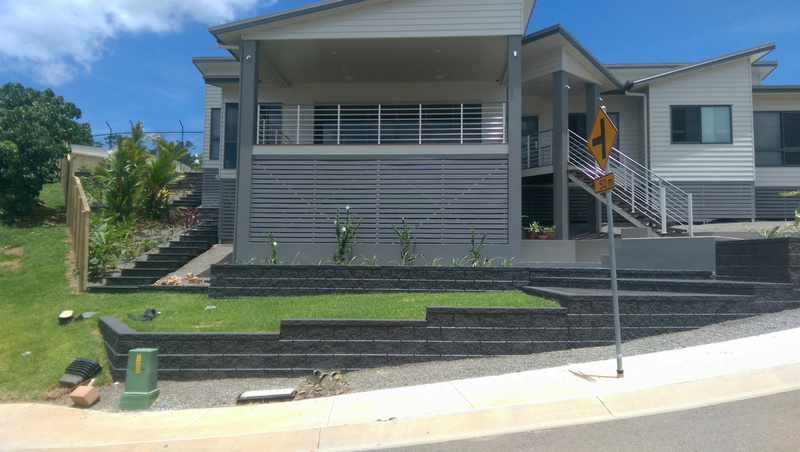 Lynams Landscapes Townsville can offer complete Landscape Packages from the initial consultation and design through all the processes of construction and we listen to your suggestions and feedback every step of the way. 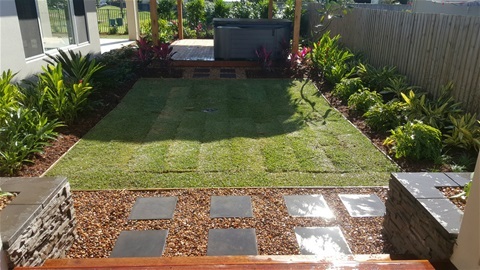 With expert knowledge of the full range of stone, blocks & pavers, rock & decorative gravel, plants and trees and how they’re used in exciting ways to create mini rooms, oases & other specialized landscape features. 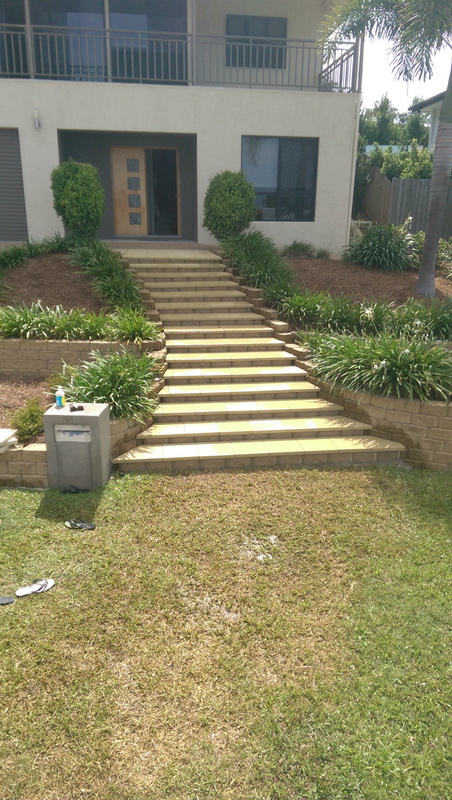 We pride ourselves on quality and aim to exceed customer expectations. 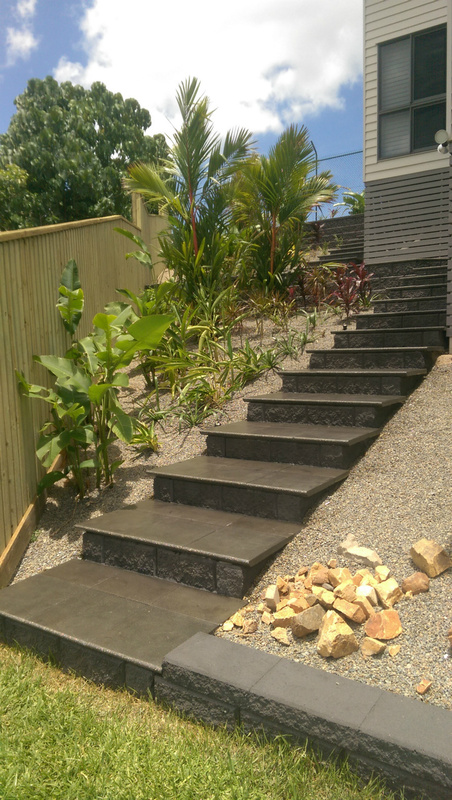 Lynams Landscapes Townsville specialize in Paving and Flooring (Masonry, Clay, Sandstone, Granite, Slate, Ceramic), Retaining walls (stone, timber, brick, block, link wall etc. 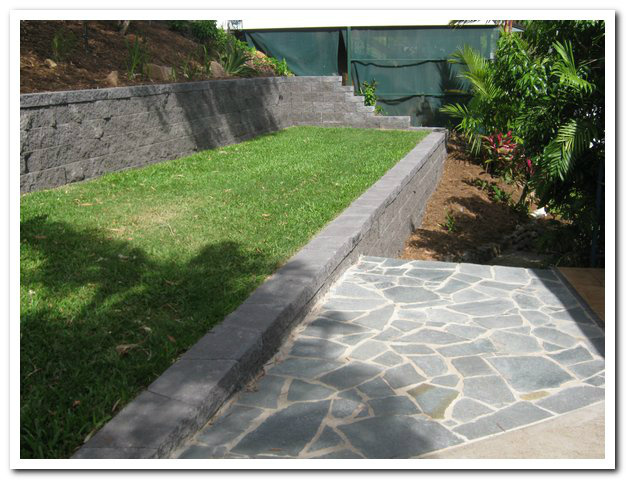 ), Stone Cladding, Fencing, Drainage, Turfing, Planting, Pool Renovations, Copings and Pool surrounds, Concreting. Timber Decking.